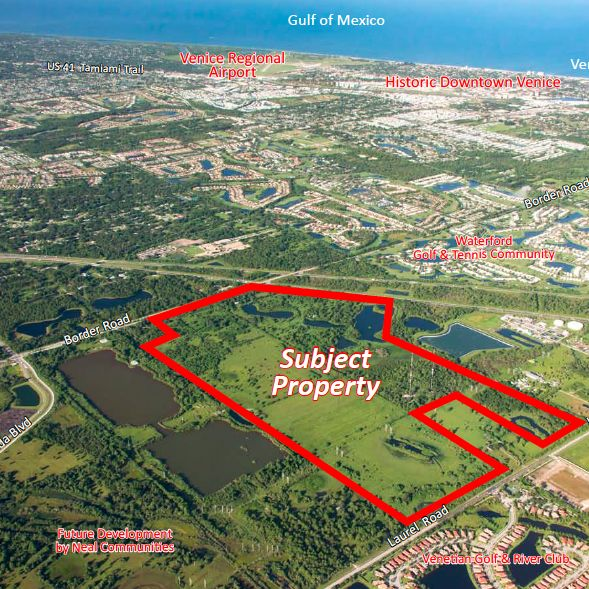 Neal Land Ventures recently purchased the property for a mixed-use project. 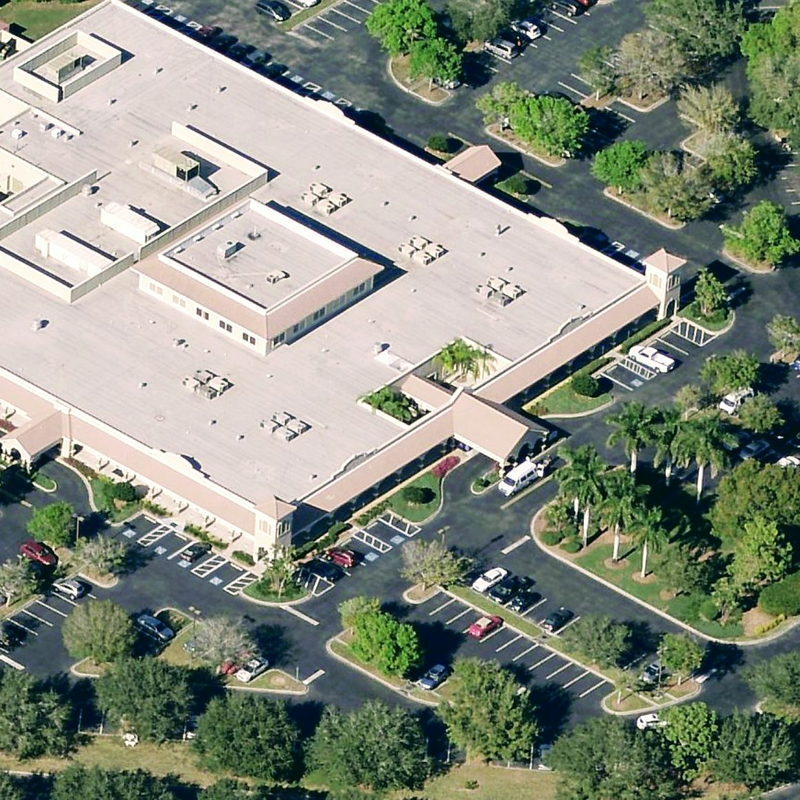 Port Charlotte's Southwest Florida Pain Center recently purchased a 4,994-square-foot medical office condo. 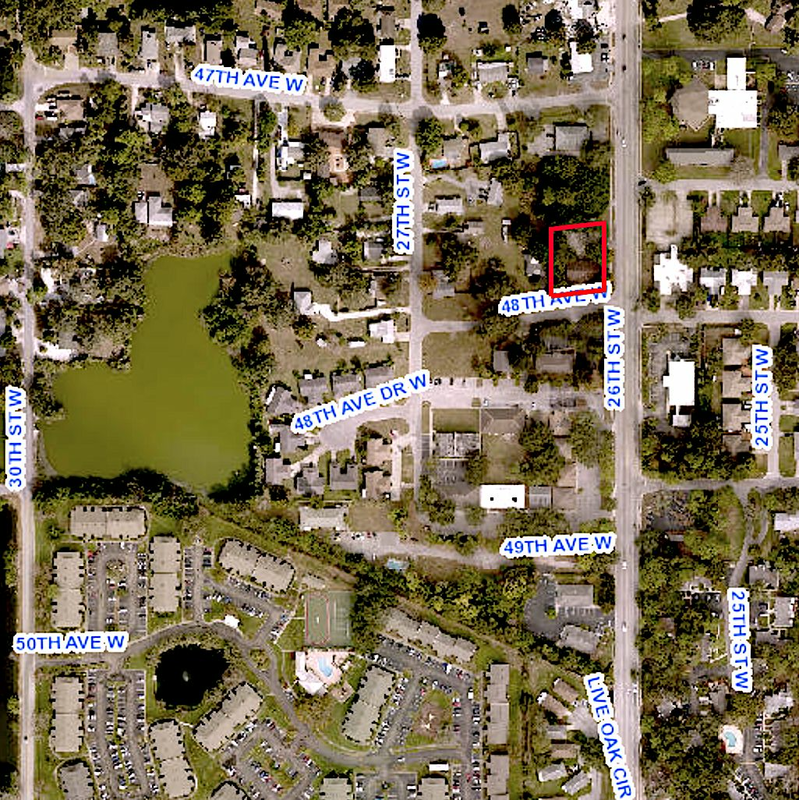 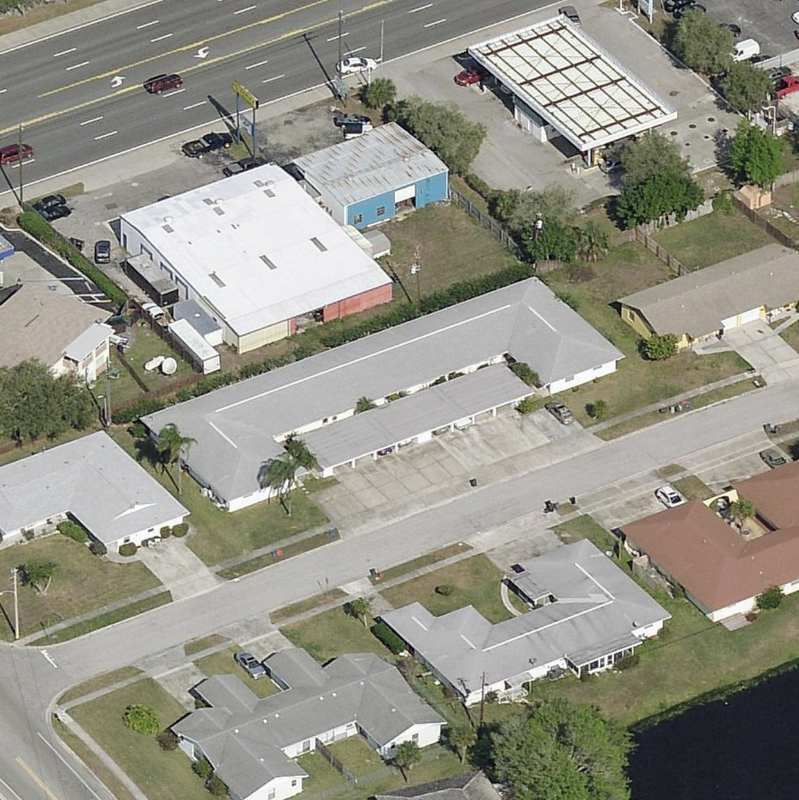 Developer Henry Rodriguez recently purchased an eight-unit multi-family complex in south Sarasota. 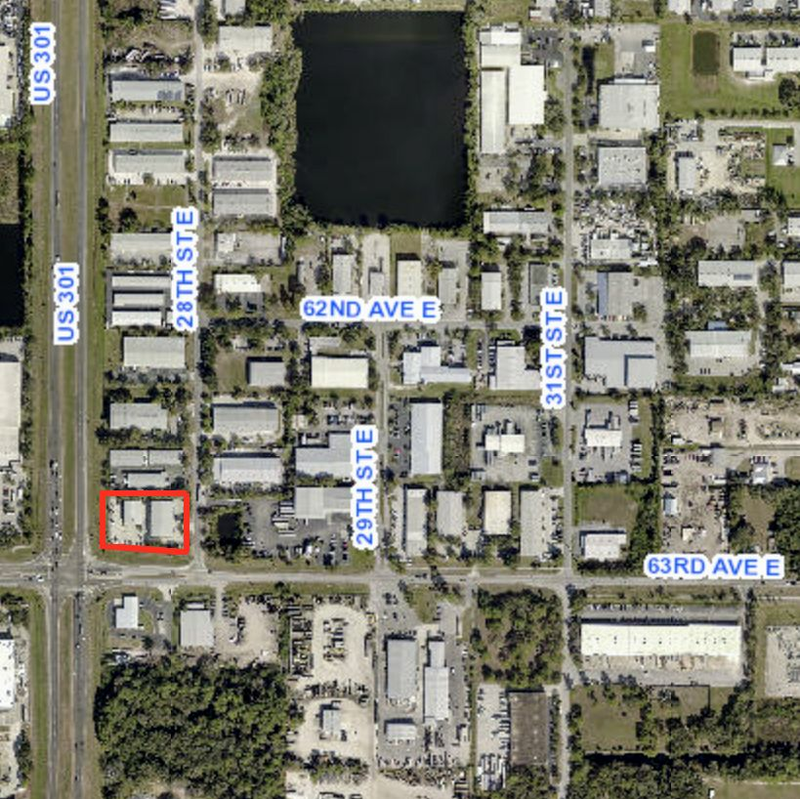 W Rentals, LLC, recently purchased a 14,700-square-foot industrial and retail property located at 6216 28th St. E., Bradenton. 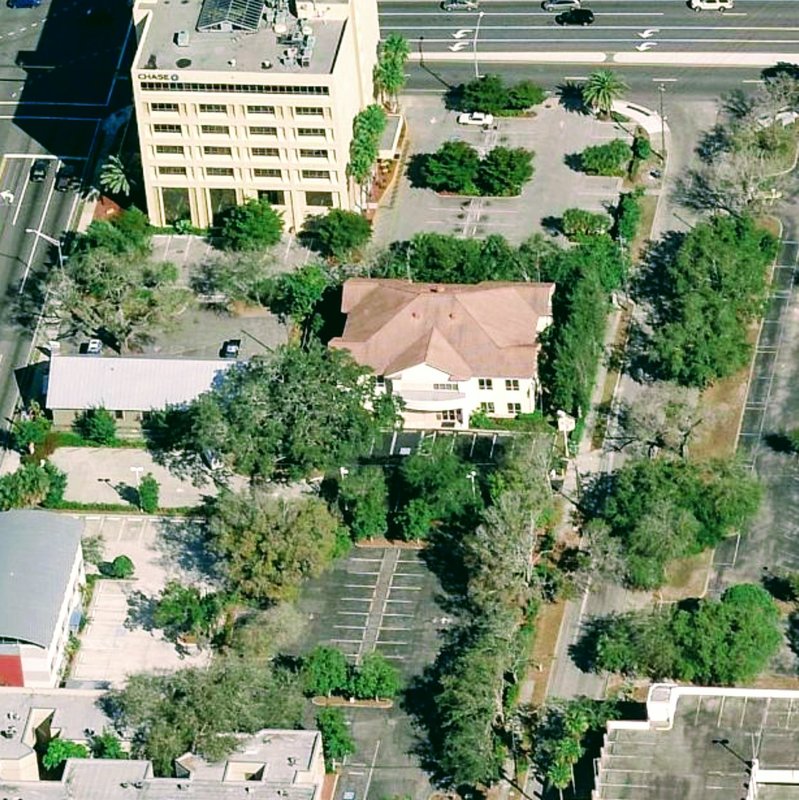 Bradenton's JRMS Properties, LLC last month purchased a 2,840-square-foot medical office building. 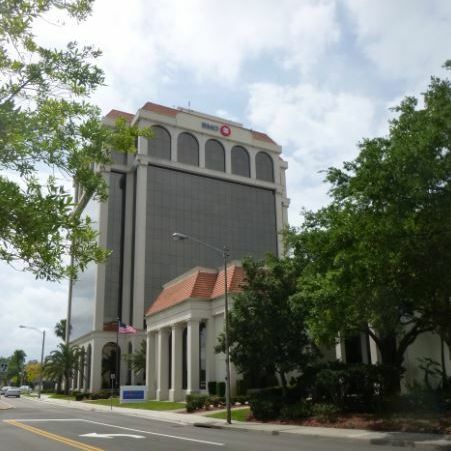 Ian Black Real Estate recently completed the sale of the BMO Harris plaza, the 128,000-square-foot office tower located at 240 S. Pineapple Avenue, Sarasota.